Ricardo Pitts-Wiley, partner at the Federal Practice Group, outlines what federal employees can do to make additional money, and why you should check your agency’s rules before applying for an interim job. Furloughed employees are looking for sources of income until they receive their back pay. Some workers are selling possessions or holding garage sales, while others are looking for jobs. However, individual agencies have individual regulations, some of which prohibit outside work. 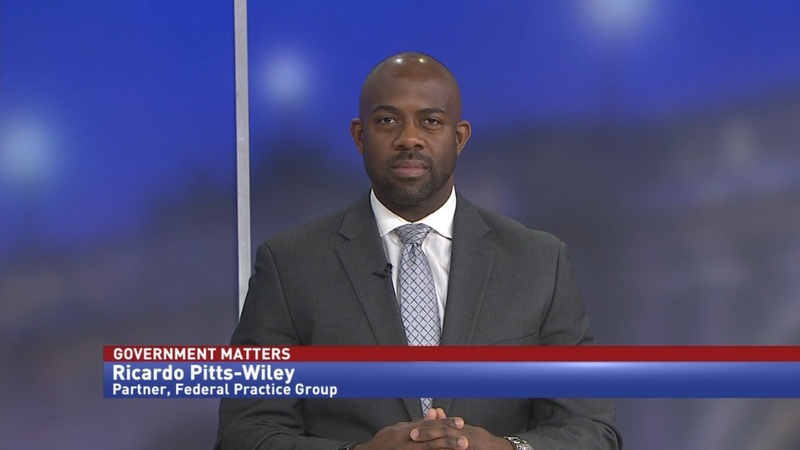 Ricardo Pitts-Wiley, partner at the Federal Practice Group, says that government employees should check their agency’s ethics standards before pursuing a side job.